London’s footballing finest will be out in force on Thursday 28 February, at the much anticipated 2019 London Football Awards. Some of the biggest names in the sport will be vying for the top awards. Tottenham’s Harry Kane MBE, Chelsea winger Eden Hazard and Arsenal striker Pierre-Emerick Aubameyang are all nominated, with nine awards up for grabs during the prestigious event. Independently judged by key figures across the game in the capital plus members of the media, the annual awards celebrate the very best of football in London over the course of a season. The cream of the capital’s football crop will be in attendance for this fifth London Football Awards. Among the honours being contested are Manager, Player and Young Player of the Year, as well as Women’s Player and Community Project of the Year being in the spotlight. New for this year is The FA ‘For All’ Award, recognising grassroots projects linked to a London County FA. Competition for the Awards will be keenly contested, the city’s biggest clubs and players will be duking it out among some shining lights from the Championship, League One and Two for honours. It will be a celebration of London’s footballing achievements, and a chance for some to achieve recognition for their brilliance during the season. Since the first London Football Awards in 2015, the likes of Arsene Wenger OBE, John Terry, Frank Lampard and Ian Wright MBE have attended and picked up the Outstanding Contribution to London Football Award. 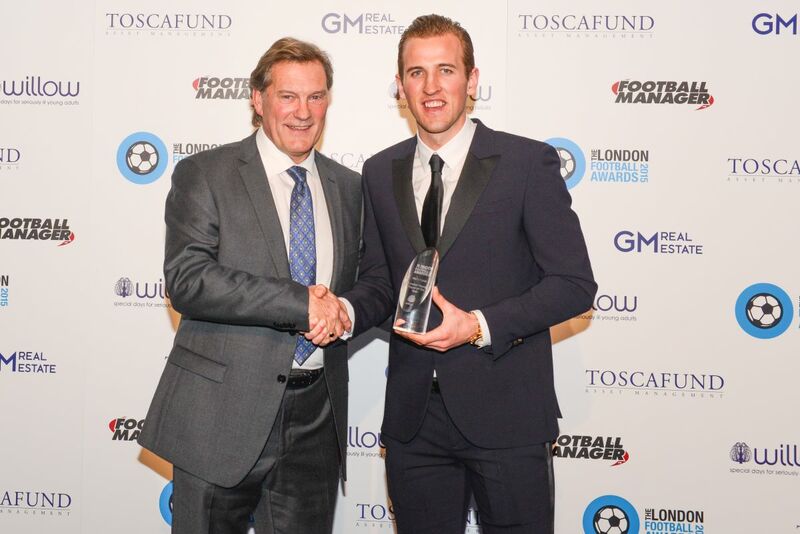 This year, Tottenham and England legend Glenn Hoddle will be the next icon receiving this illustrious accolade. 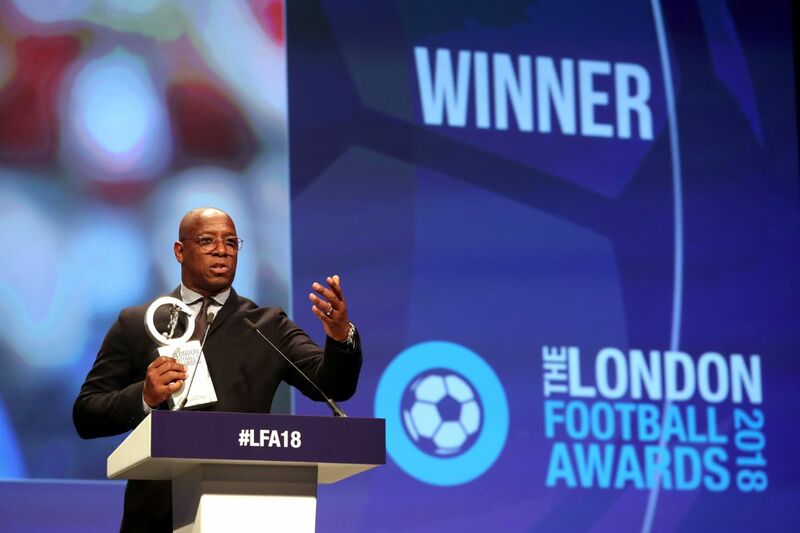 A host of footballing legends, past and present are expected to attend the evening to celebrate a season of London’s football at the immense Battersea Evolution. Past winners including N’Golo Kante, Hugo Lloris, Dele Alli, Roy Hodgson, Antonio Conte and Jordan Nobbs have enjoyed the spectacle whilst being presented their trophies by the likes of David Ginola, Harry Rednapp, Gary Mabbutt, Sol Campbell and Sir Geoff Hurst.